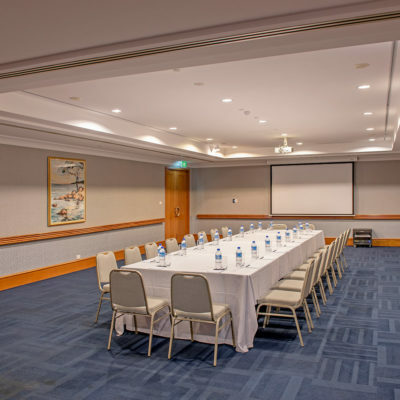 Located on the dedicated function floor of the lower lobby, Duxton 2 is positioned in a quiet corner away from the lifts and stairs from the lobby. 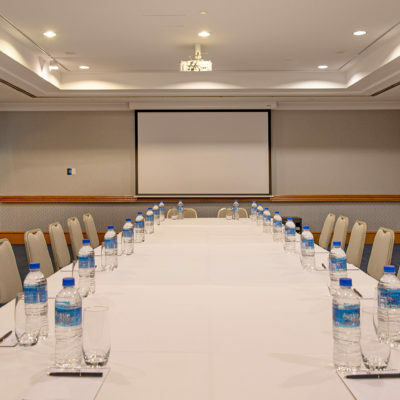 To enhance your presentation, access to a drop down screen and ceiling mounted projector is available. 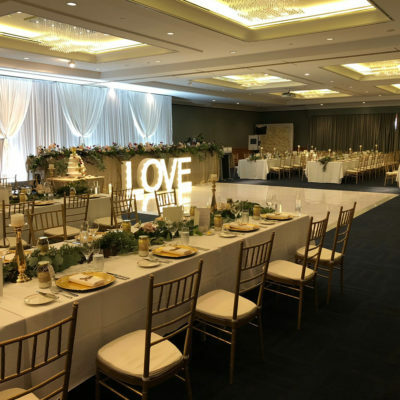 With a small pre function area, leading down to the main floor space, Duxton 2 is the ideal venue for 60 people Banquet style or 80 people Theatre Style. 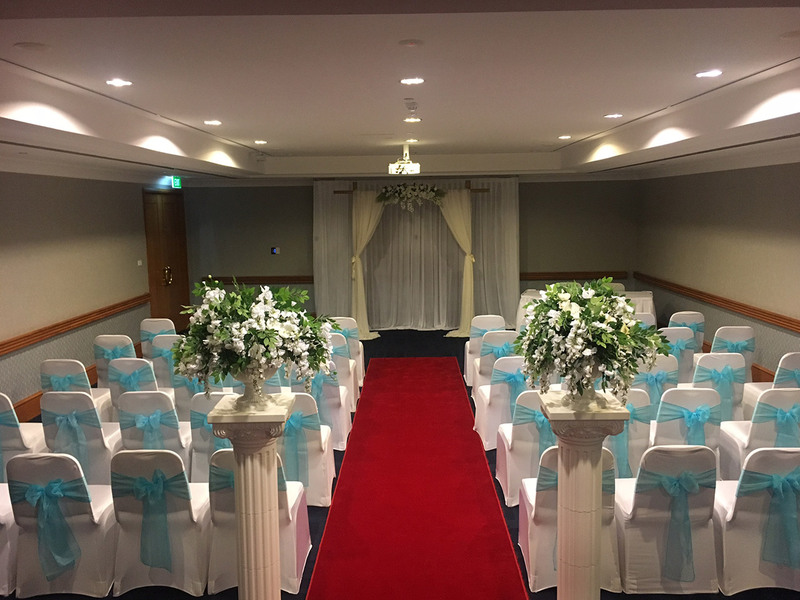 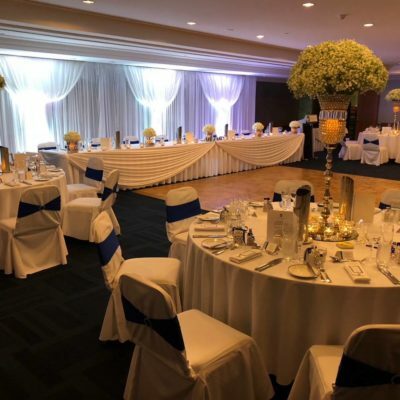 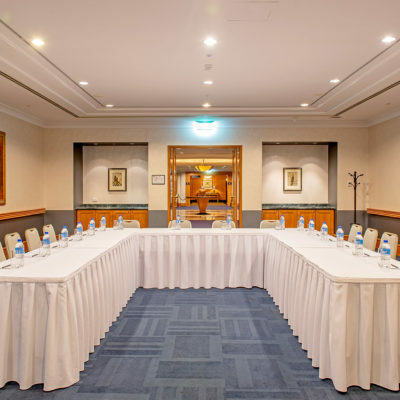 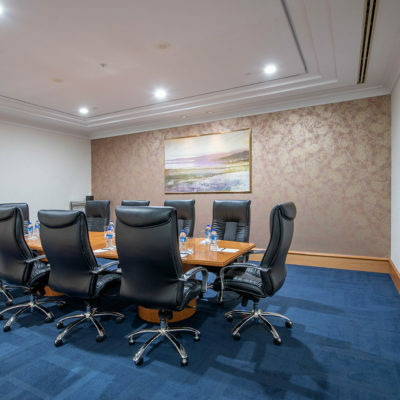 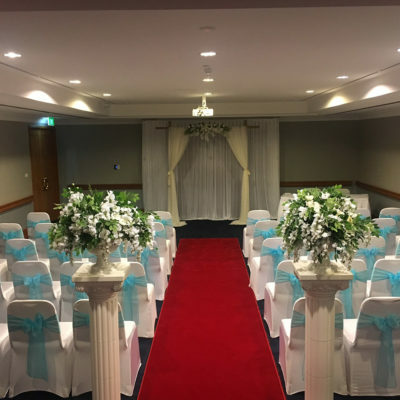 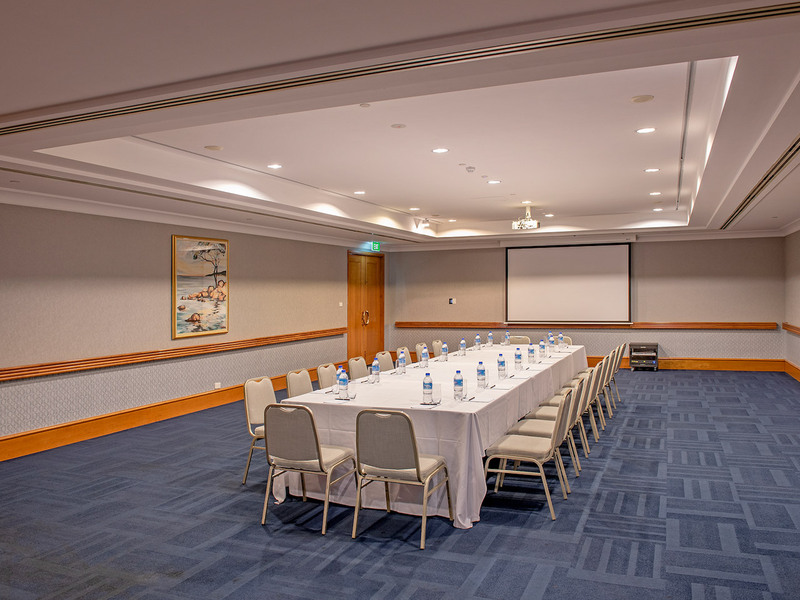 With its prime location on the lower lobby, Duxton 2 is adjacent to the other function rooms and the central lower lobby could be used for registration, break out, breakfast or lunch and pre & post drinks and canapés. 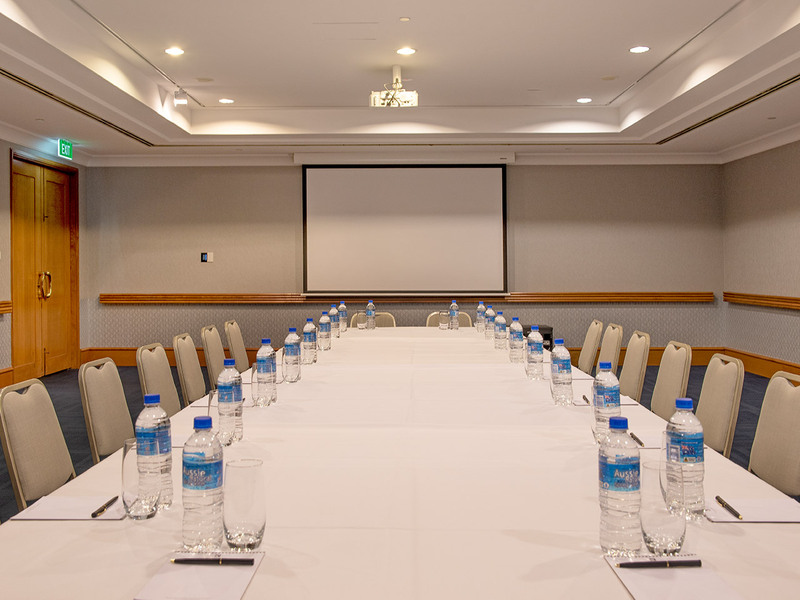 Electronic signage directs delegates to your function room, and wireless and wired internet is available.